Kriya Yoga leads to striking charisma and increased vital energy. It is certainly a powerfully effective practice in promoting pulmonary health. Not withstanding, Kriya Yogis understand it to be their right royal pathway to inner bliss, samadhi, the birthright of every soul. These techniques empower the yogic practitioner to have contact with Babaji directly. 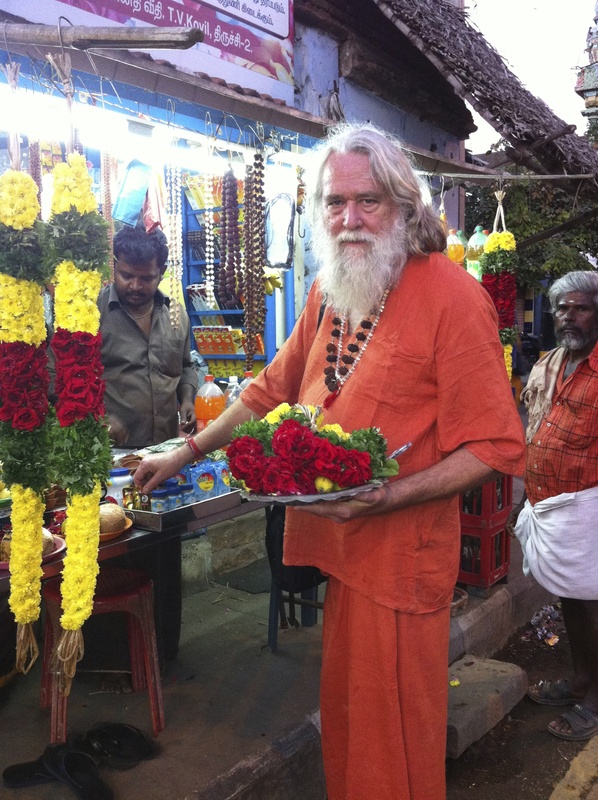 Swami Ayyappa is Founder-Acharya of Yogini Ashram. He is a lifetime Kriya Yogi and direct disciple of Mahaavatar Kriya Babaji. Trainees will be initiated in these powerful secret practices that have been passed down from teacher to student for generations. 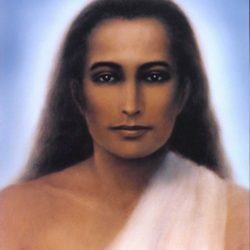 These techniques were gifted to humanity directly from Mahavatar Babaji, the mystical Himalayan Sat Guru who revived and imparted Kriya Yoga in this age. 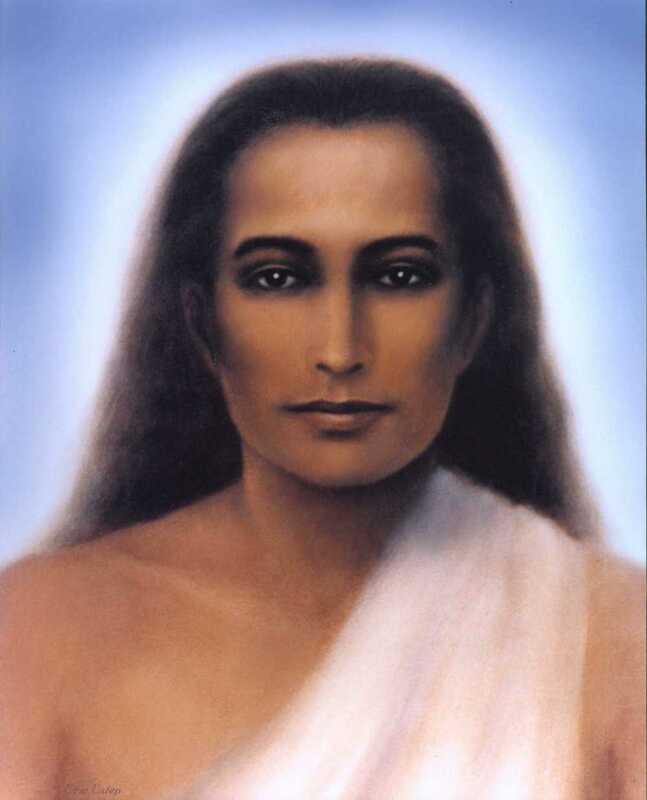 Through a daily breath and meditation practice that cycles over 7 days, these techniques empower the yogic practitioner to enable contact with Babaji directly. 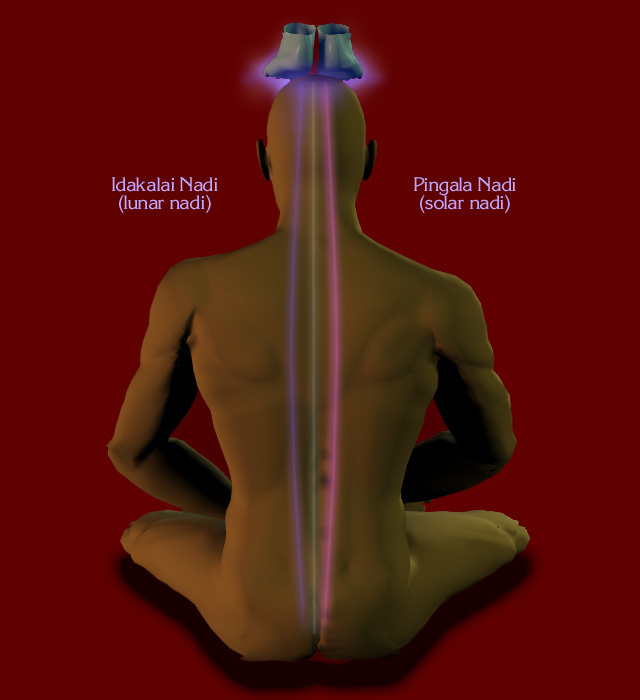 This training provides a comprehensive background of Kriya practices and enables the practitioner to independently practice these powerful techniques.